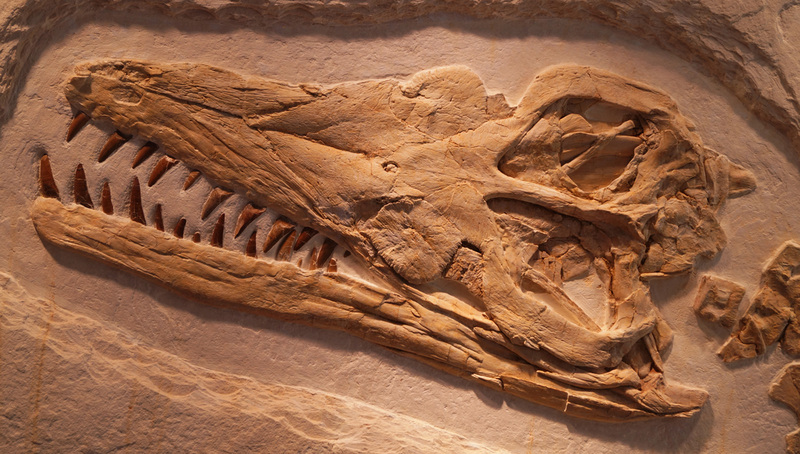 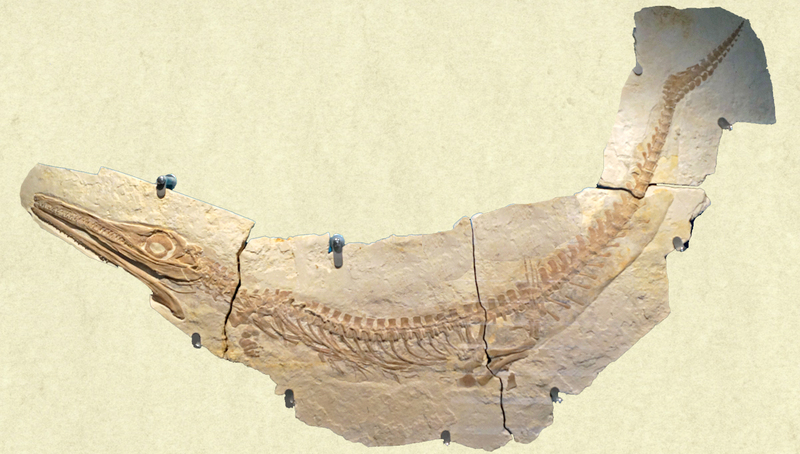 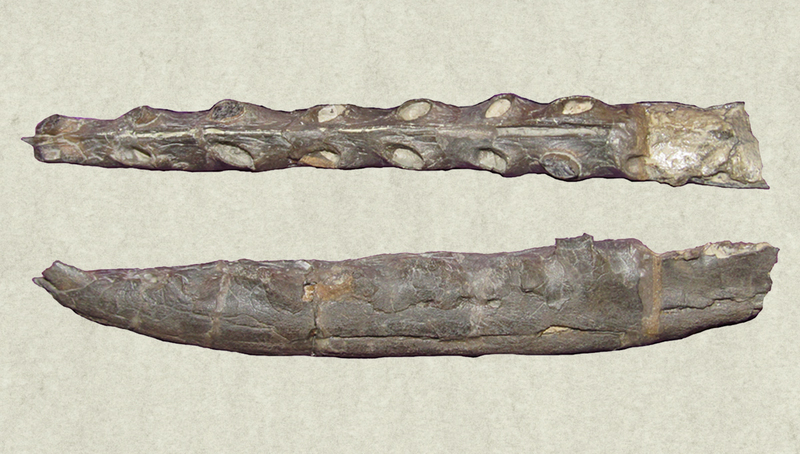 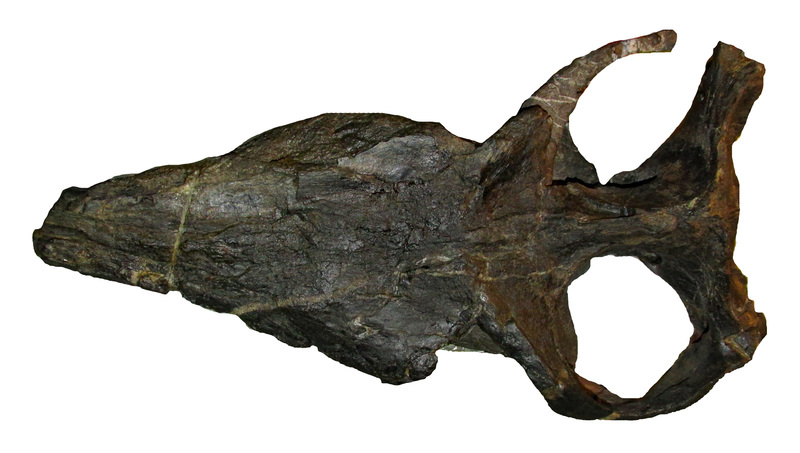 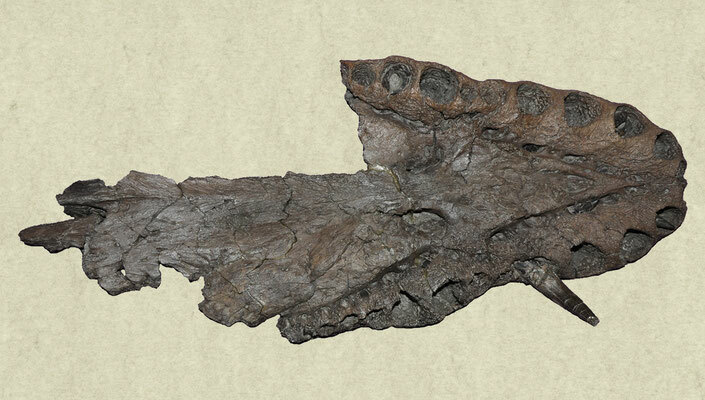 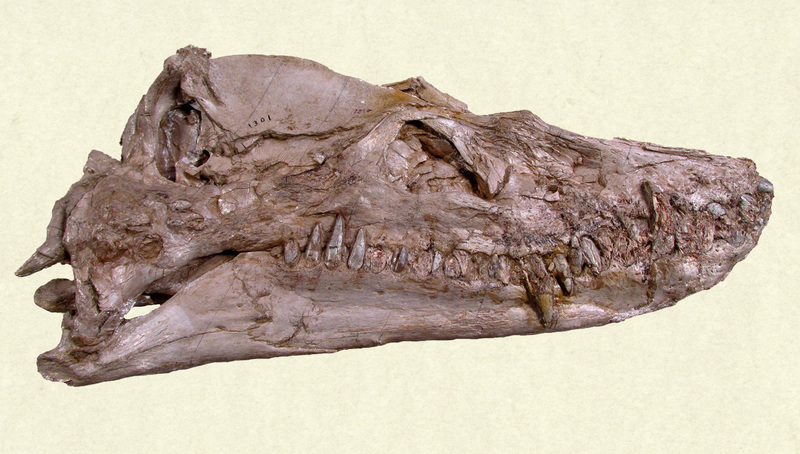 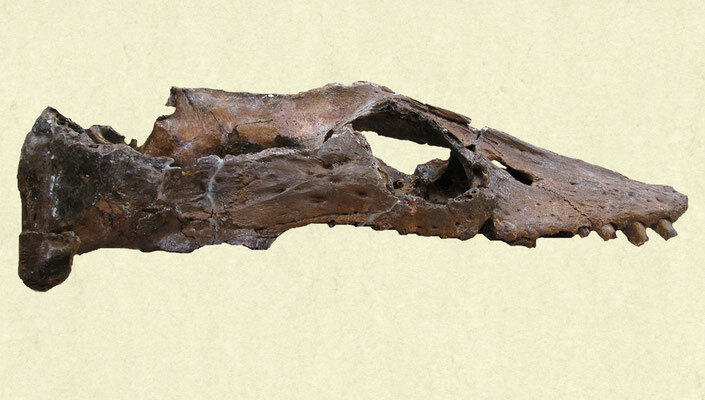 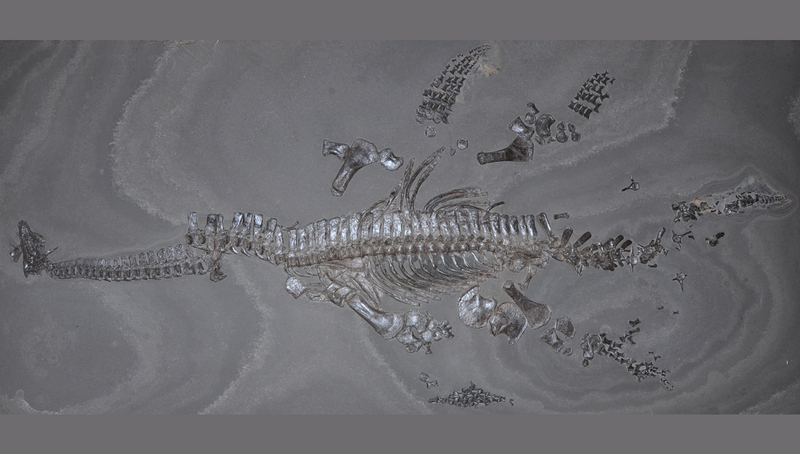 Vertebrate palaeontology is the study of ancient vertebrates. My name is Sven Sachs and this website introduces the research by me and my colleagues in the field of palaeoherpetology (a subfield of vertebrate palaeontology that includes the study of fossil reptiles and amphibians). 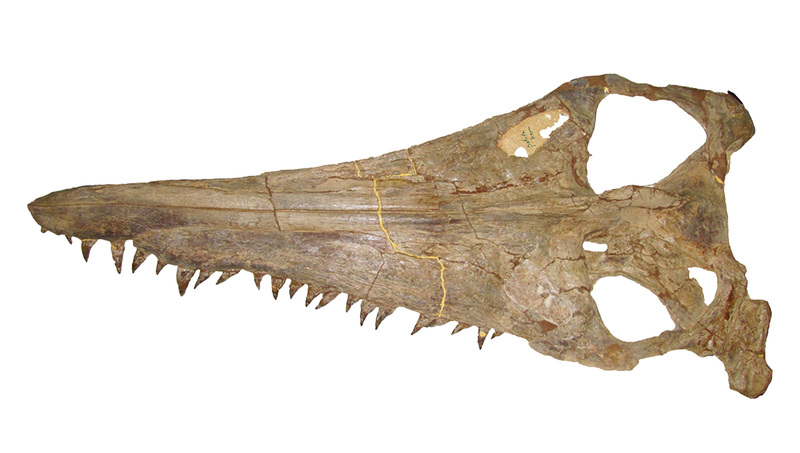 I am an associate researcher at the Naturkunde-Museum in Bielefeld (Germany) and my current research focuses on Mesozoic marine reptiles and in particular on plesiosaurs, mosasaurs, sea turtles and thalattosuchian crocodyliforms. For more information about my ongoing and previous work visit research and publications. 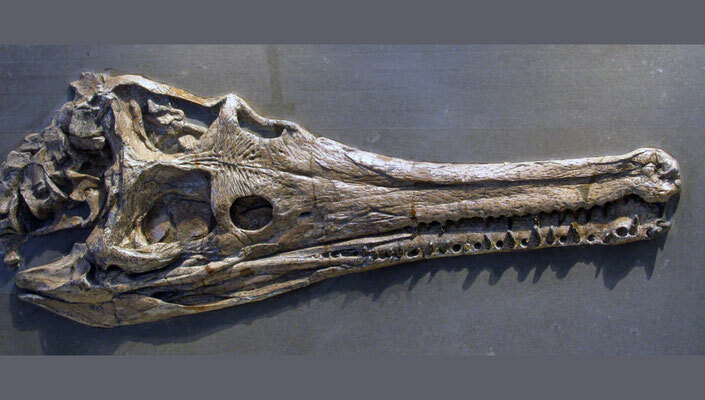 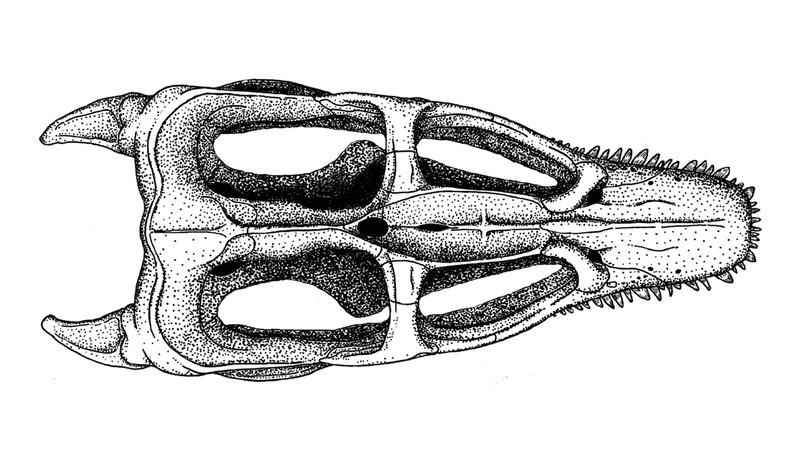 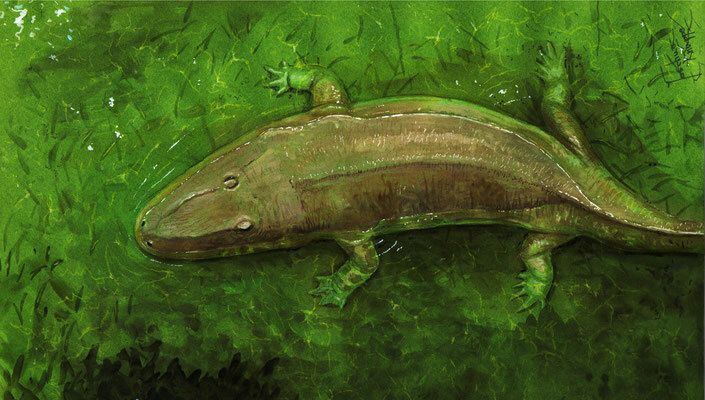 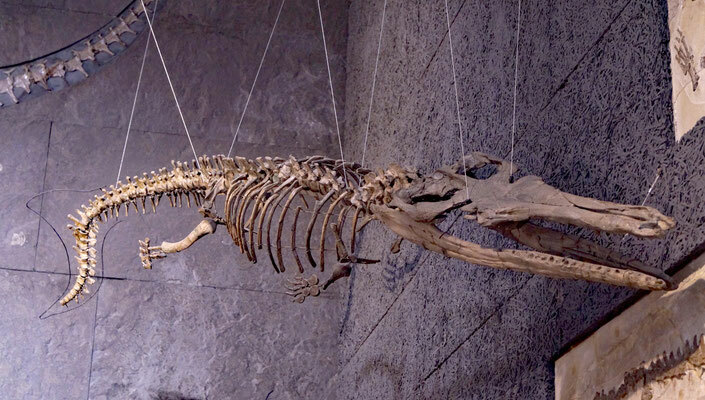 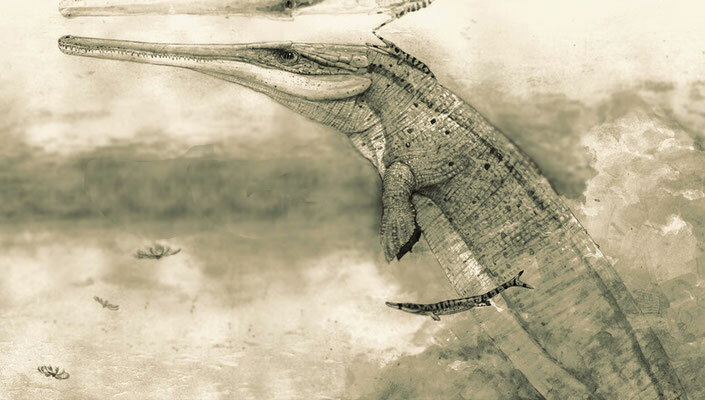 During the past 20 years I have established several new species as lead or co-author, among them the plesiosaurs Lagenanectes richterae and Arminisaurus schuberti. 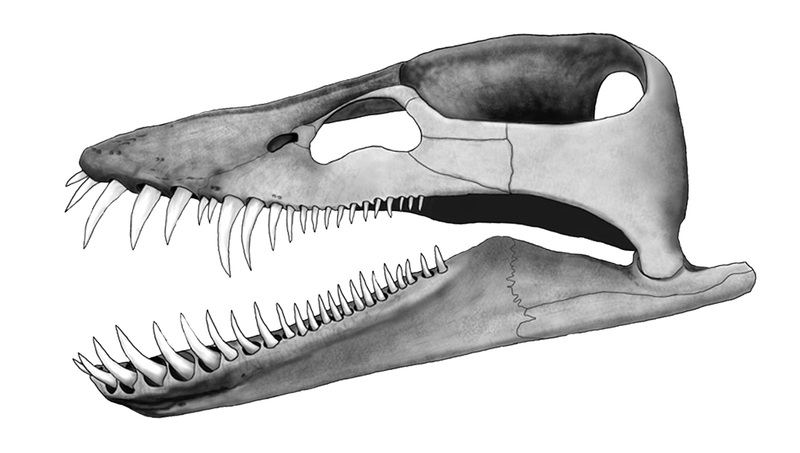 I am indebted to numerous people who have supported my research, either by providing access to specimens or by collaborating as co-author or palaeoartist. Some of my co-workers are introduced under collaborators. 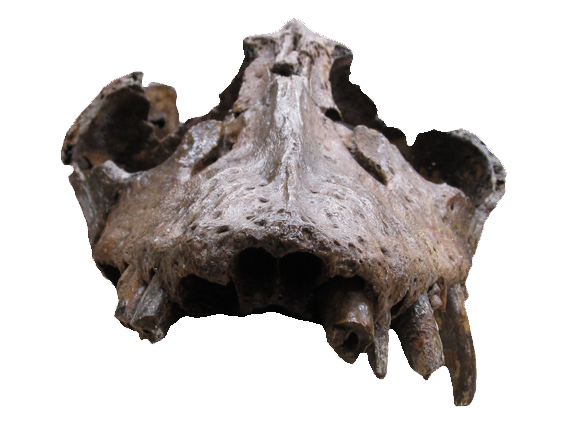 I hope you will find this website informative. 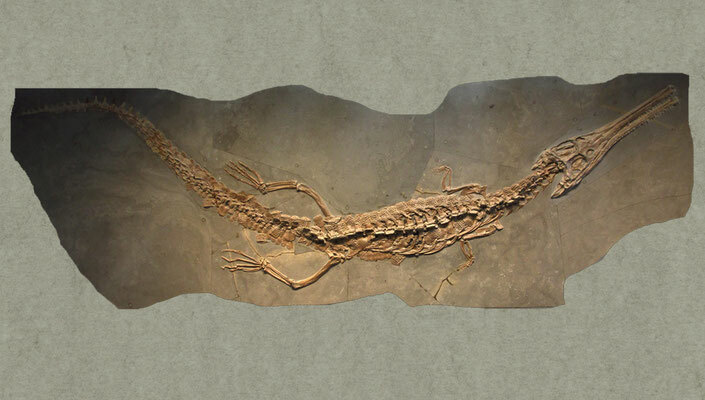 If you have any queries about my research, please get in touch with me.